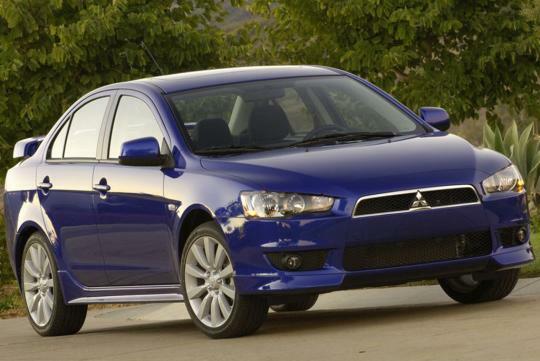 The current Mitsubishi Lancer model was first introduced in 2007 and it is a very popular model. 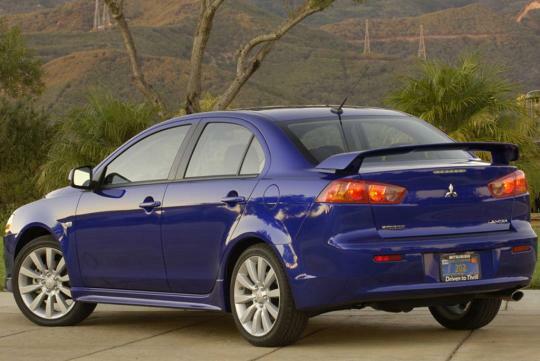 You could see it almost anywhere and it is named as the Mitsubishi Lancer EX locally. The model was given a refreshed look, roughly a couple of years back and it is rumoured that the next generation model will only be launched sometime in 2014. And the Japanese automaker has confirmed that the new model will shrink in size. Mitsubishi Motors� president, Osamu Masuko, recently spoke to an Australian news agency about the new Mitsubishi Lancer. The car will go through a radical change especially in terms of size, where it will be smaller than the current car. Masuko also mentioned that the next generation Mitsubishi Lancer will be a new car. It will be sized somewhere between the current model and its predecessor. There were no confirmation on exactly when will the model be released. Generally, there will be advantages and disadvantages when a car gets smaller in size. Firstly, it gets lighter and that means it has a weight advantage over other cars in its segment. I have driven the 1.5-litre Lancer EX on many occasions and it is alright for a car in that class segment. But, if it is lighter than it will be better, especially in terms of fuel economy. When a large sized model gets smaller, there will be interior space issues. Mitsubishi has to find a way to maximise cabin space if the Lancer gets smaller in order to remain competitive with other automakers� offerings in that market segment.